Don’t get me wrong, websites that help facilitate carpooling need traffic for their ads to pay the bills, they just want it to be more online than offline. When I was in primary school, I went to one of those better schools that were further away from home, school usually ended at 1pm and my parents couldn’t pick me up till 2, which meant an hour of extra waiting outside school everyday. They insisted on me going to that school so I had to find a solution for the after school problem and to my luck one of our neighbors was going to the same school too, our parents met and they agreed on helping each other. My parents would drop us in the morning and they would pick us up in the afternoon. this went on for a year and as much as I hated the smell of my friend’s car, I enjoyed going to the school I wanted. That was a long time ago, long before websites and emails. So what happens if you need a lift today? I was wondering how my sister in law is going to pull it off in Morocco with no friends, no friendly neighbors. The Internet comes to the rescue again. In Egypt a group of entrepreneurs took upon themselves the responsibility of helping others connect together by starting a carpooling website EgyptCarPoolers, in an attempt to reduce traffic, gas costs, and even pollution. 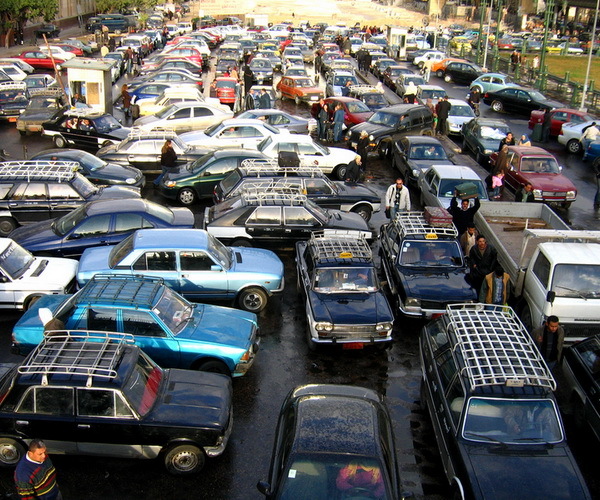 They managed to put together the first online free carpooling community in Egypt. 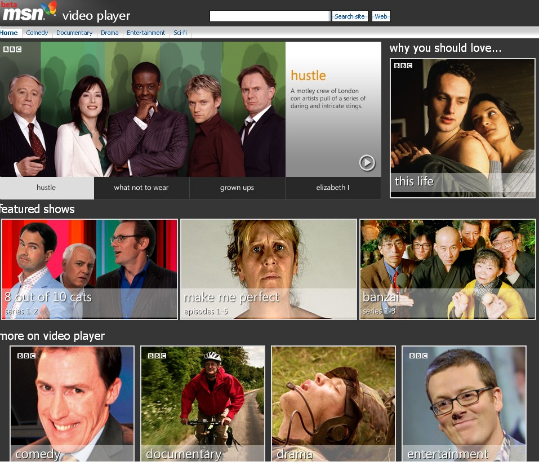 The website has been up and running efficiently since September 2008, and people actually use it. Upon registration you could create your own profile, enter your location and destination and offer or request lifts and if your search criteria is available you could contact a person and there you get yourself a lift ! Users also have the option to commute with friends only . Every registered member has a detailed profile you can check out before you contact them. Similar websites are also available for other congested cities in the Middle East like Dubai CarpoolWorld both providing similar services within the UAE. Sharekni.ae is Dubai’s RTA (Roads & Transport Authority) launched service to help the Emirates commuting workforce get around town safely and painlessly. I was surprised to know that the safely part is due to the fact the Emirates police go over the data users enter which includes user’s Employer, phone numbers…etc. That in my opinion is a part the Egyptians should take a close look at, because cooperating with such social entrepreneurial projects doesn’t only help people, it might even help lower governmental spending in the process. So I guess some MENA governments are trying to fix what they can of this bad traffic situation, assisted by bright Entrepreneurs like the founders of EgyptCarPoolers whom prove yet again, it’s up to the people to fix what governments fail to.